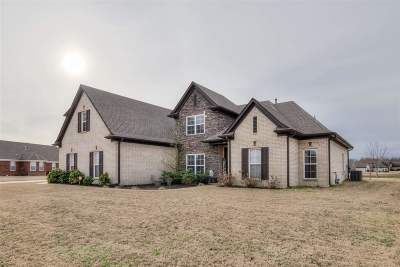 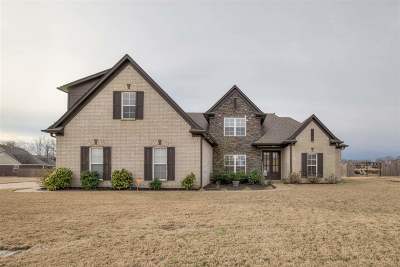 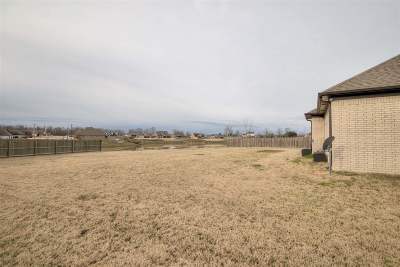 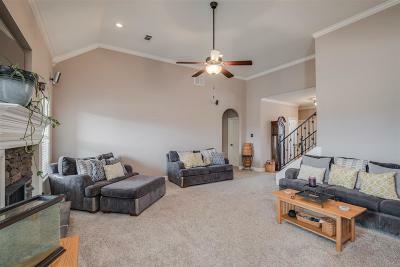 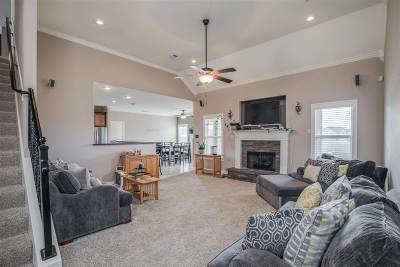 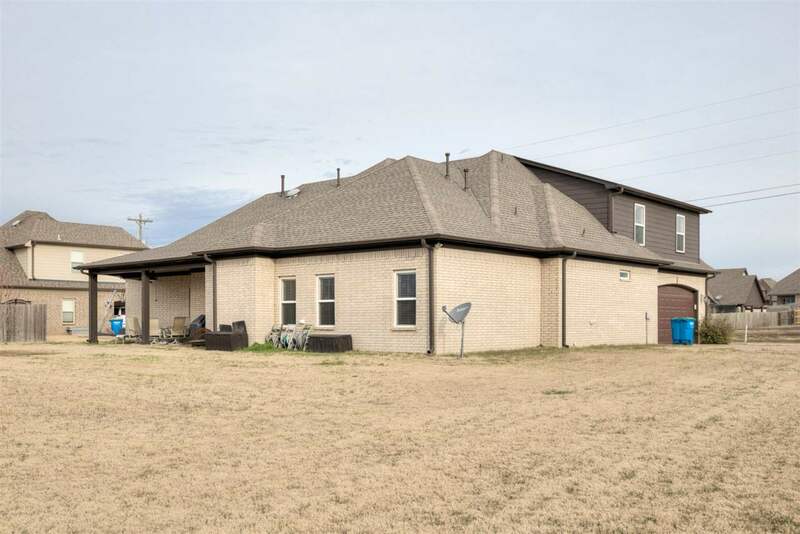 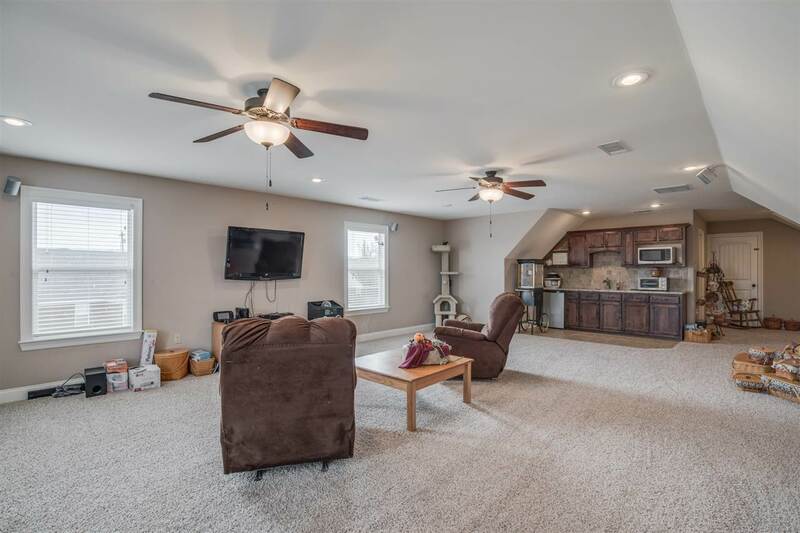 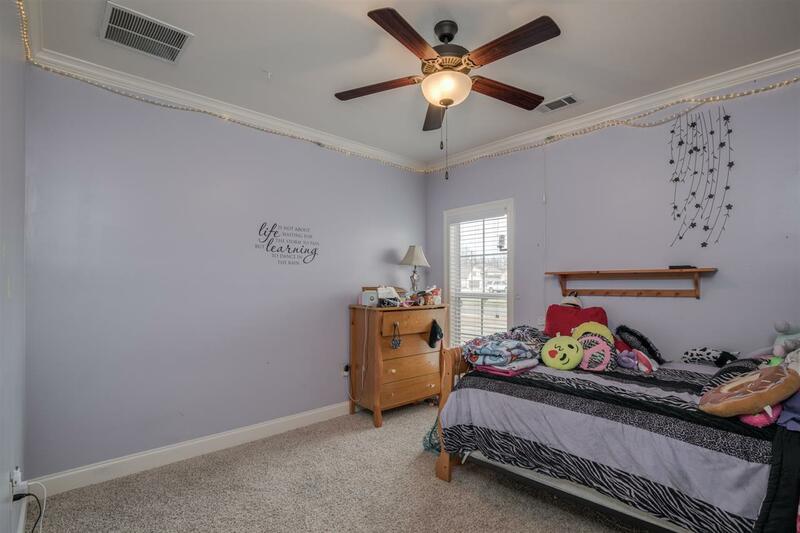 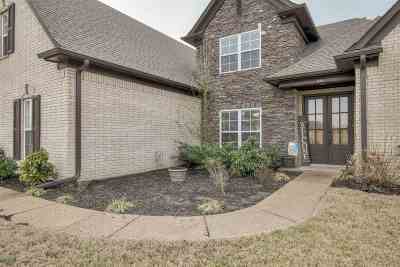 Beautiful Home w/water view in Atoka. One of the largest in the subdivision. 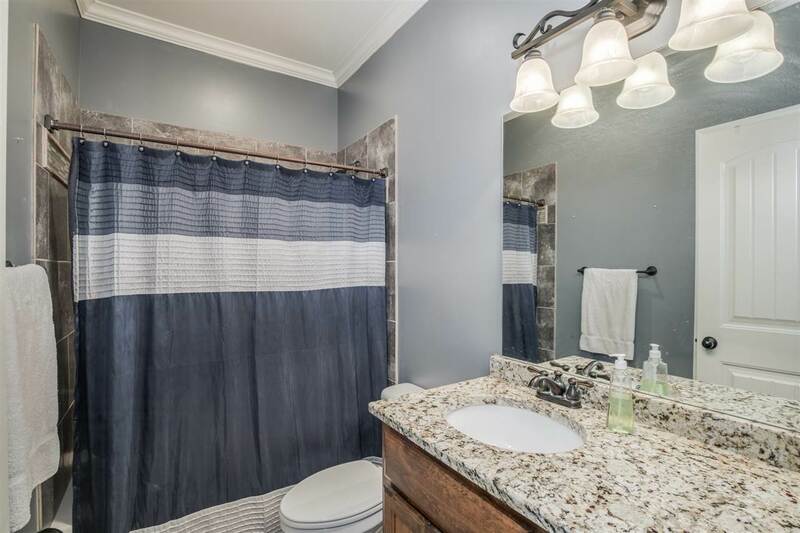 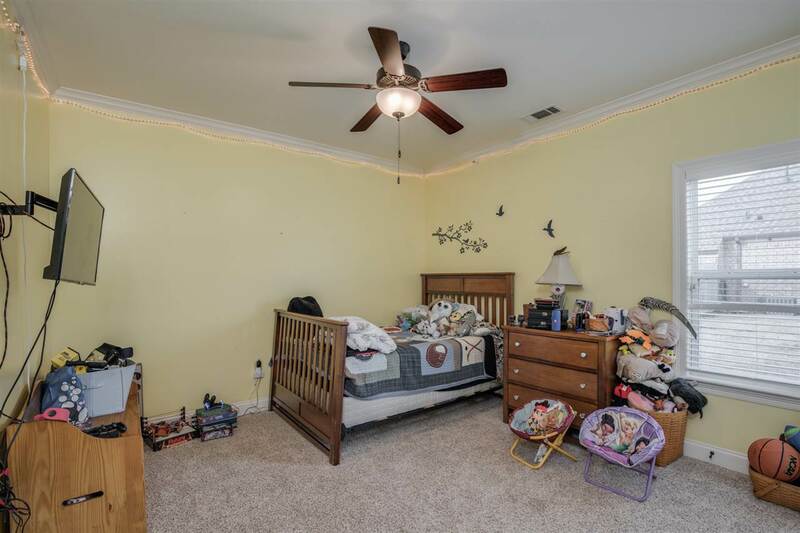 3 bdrms, & 3 1/2 baths down, and 4th bedroom, 1 full bath up with Kitchenette/Bar which is great for Mother-in-Law Suite/Student. 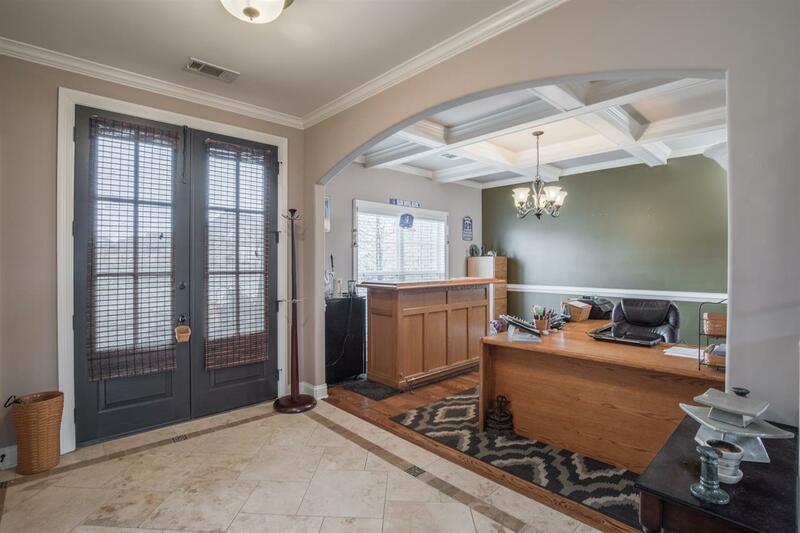 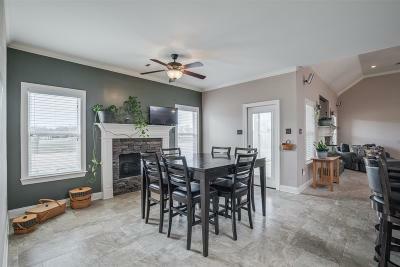 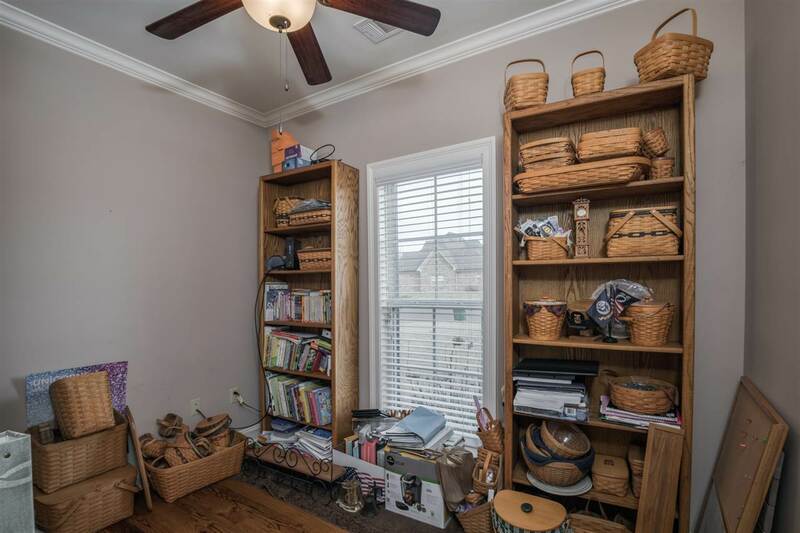 Downstairs has a Den w/Fireplace, Separate Dining RM, Office, Hearth RM w/Fire Place. 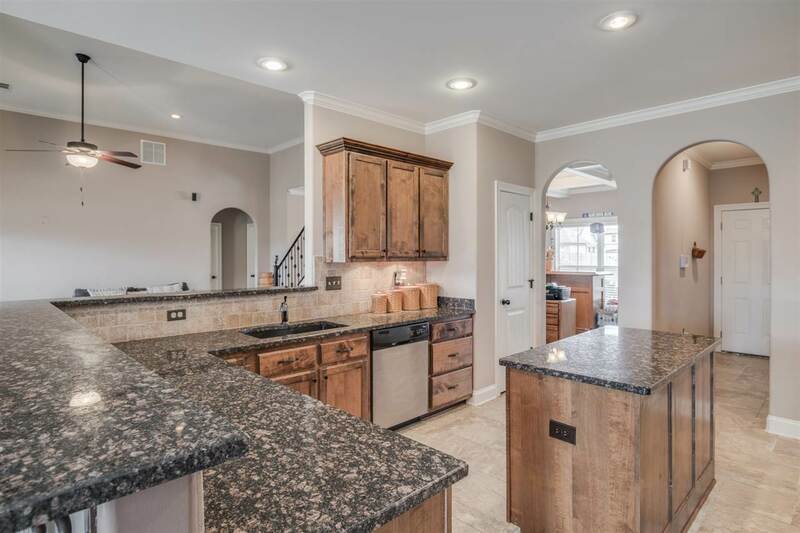 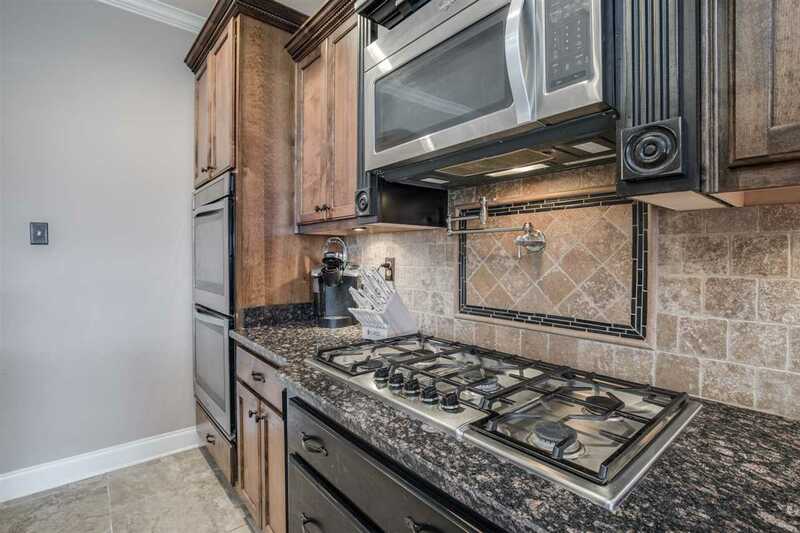 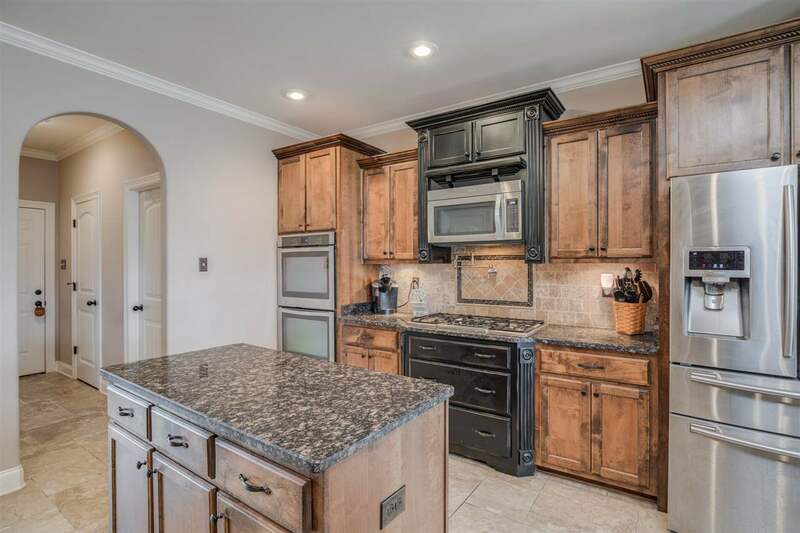 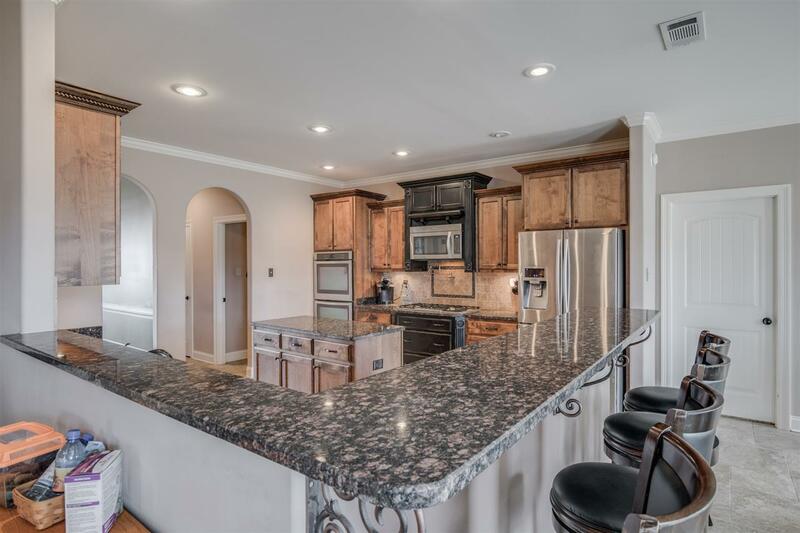 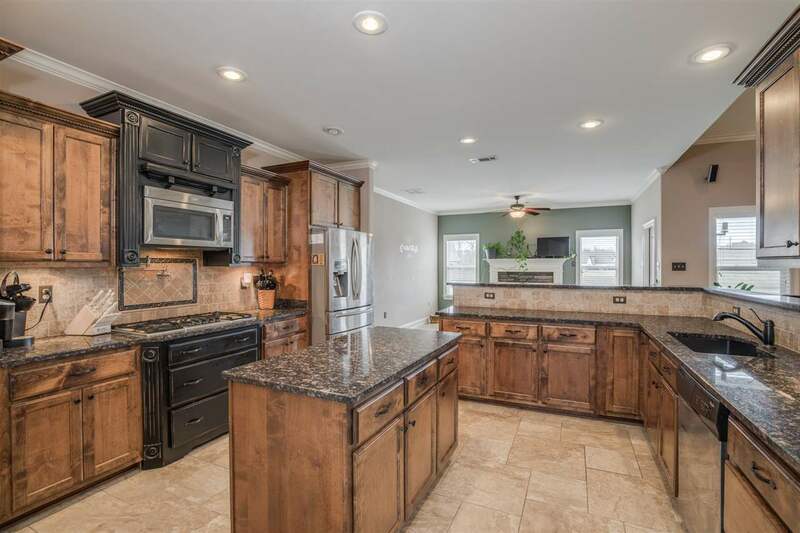 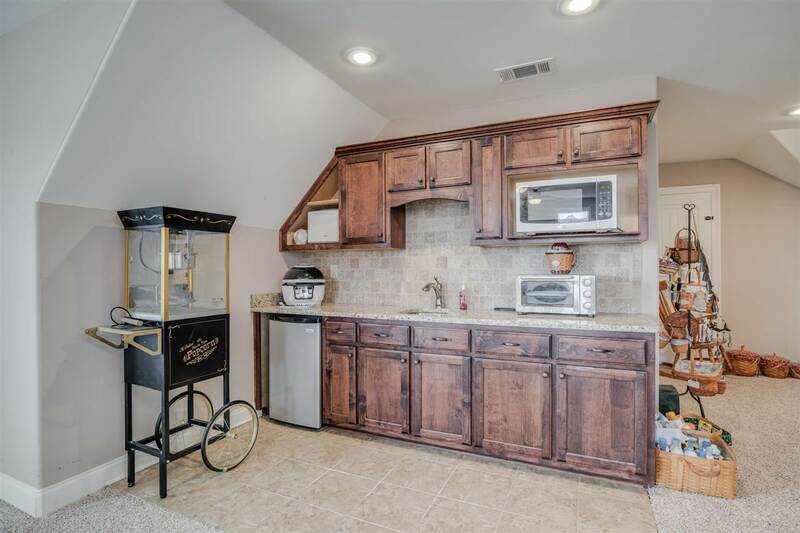 Beautiful Kitchen with Breakfast Bar, pot filler, granite counters. 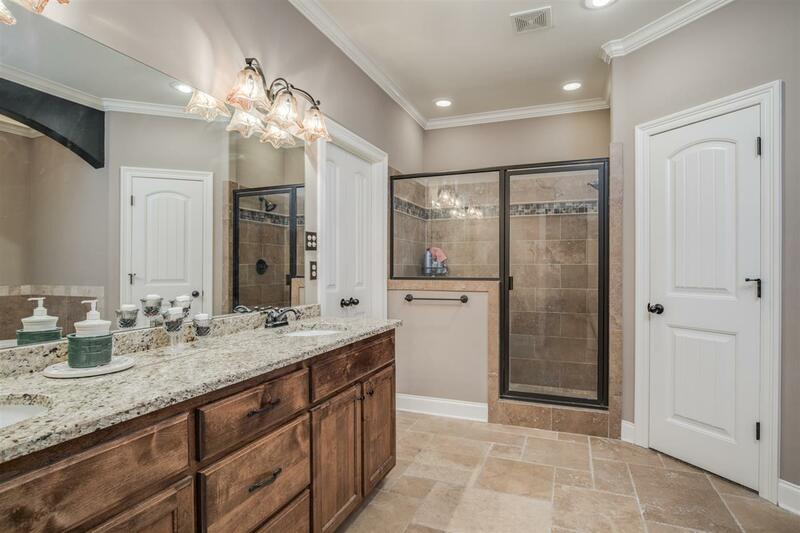 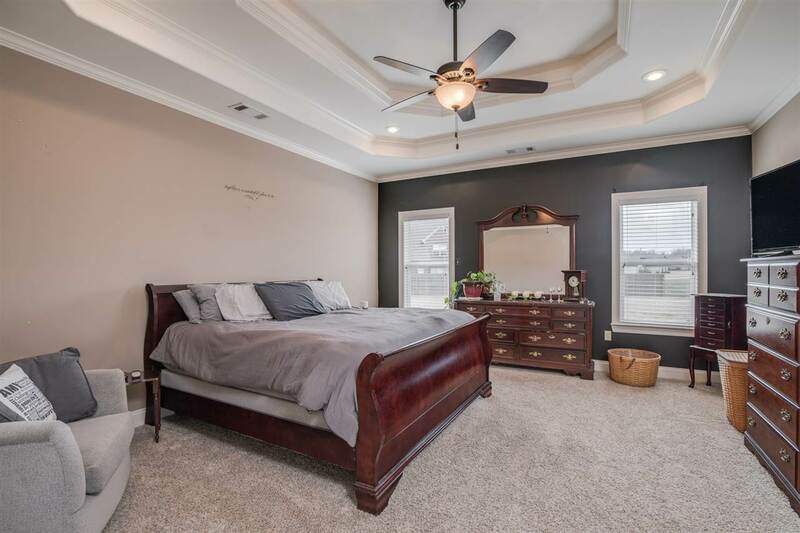 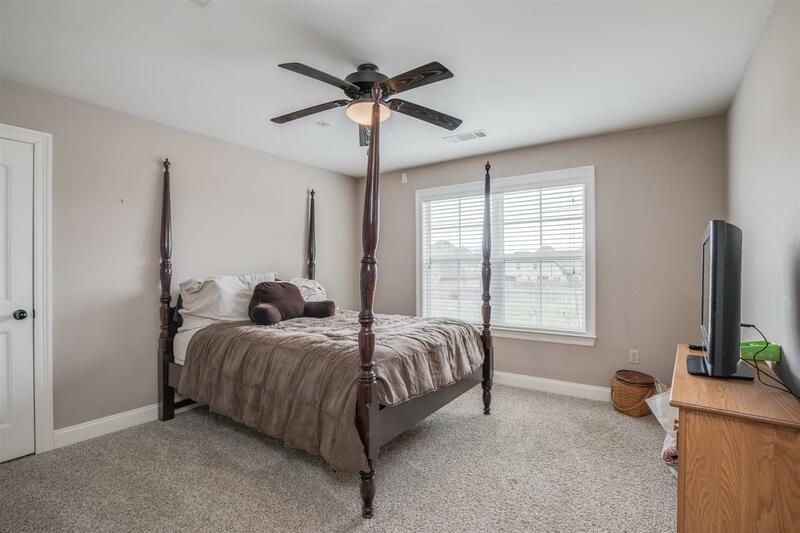 Lg Master Bdrm w/Luxury Master Bath. 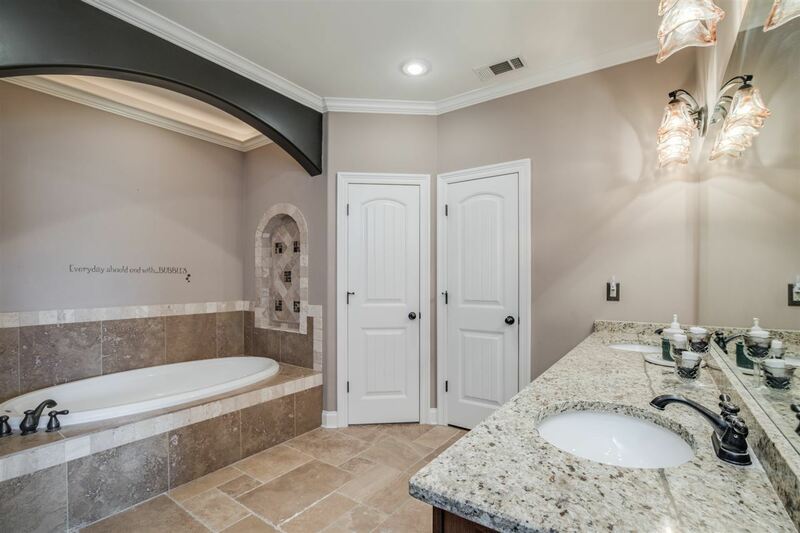 Surround Sound in several areas of the house, and travertine tile in the entryway and back splash.